With the majority, if not all, colleges back in session for the fall semester it struck us here at MJMB as a good time to share some of our knowledge about marijuana safety on college campuses. There are many obstacles a young marijuana connoisseur will encounter on the smallest campus, the largest, or any size in between. Your obvious opponents are the RA’s, of course, and, as always, the police or whatever equivalent security force operates at your college or university. 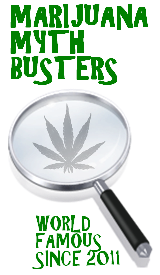 It is our belief that your professors believe that every single one of their students smokes marijuana, in all likelihood many of them have, and the truth of the matter is that your professor probably smokes more weed than you do. So, the professors are not a threat. And, the college administration themselves are so far removed from the students that I would not worry about them either. Always keep your eyes open when you are smoking outside and be vigilant of who else is in the area. So, what else is there to consider? Finding a location from the time I started smoking weed until the time I went to college was always the hardest thing to figure out logistically. When my parents dropped me off at college the first thing I did after they left was roll a blunt with my roommate and we smoked it right there in that room. It was a good feeling, but we thankfully recognized early on that there are some precautions that must be taken when things like this were going to go down. Before anything happens, the door needs to be locked. At a minimum you need to prevent draft by placing a towel at the base of the door. Covering the whole door with a sheet or blanket so all cracks are covered is even better. Make sure the air conditioner is off and that any fans you have are pushing air towards a window. Also, be aware of what is going on outside your window. Otherwise you might end up blowing a nice cloud of smoke into a cops face or some other horrific type of situation might occur. There’s nothing witty to say about a fan. The most important rule of all… Stay in school, don’t be a fool, wrap your tool. If by tool you mean smoke detector. Setting off the smoke detector is the worst thing possible, the police and fire department will come into your room if you set one off. The best way to avoid that is to cover one with a garbage bag and then securing it with duct tape. 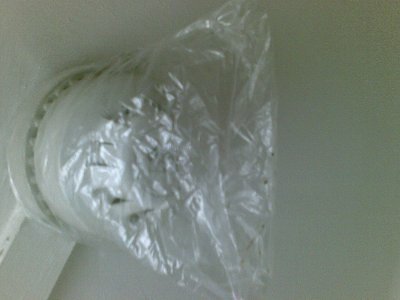 When you are not smoking it is important to remove the “smoke condom” in order to prevent creating a fire hazard. In the worst case scenario, if the fire alarm goes off, try to fan it immediately, it might not trigger the alarms for the whole building, and you might get away with it. If the alarm continues to go off, put everything illegal that is in your room in a backpack, and start walking as far away as possible. The infamous “smoke condom”. You get the idea now, right? 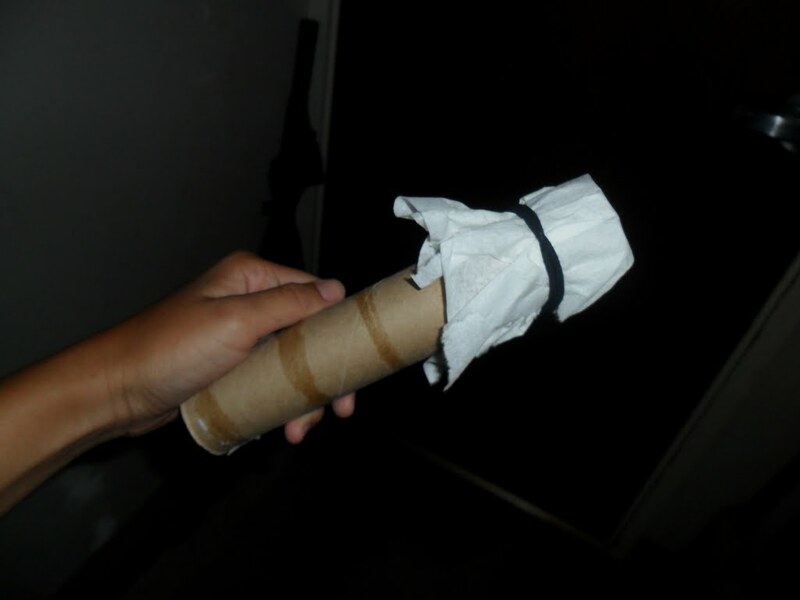 Some other things you might want to consider would be using a spoof (dryer sheets shoved into a toilet paper roll that you exhale smoke into so it smells like dryer sheets), making sure to spray some nice smelling stuff after you smoke, and keeping all of your stuff in a safe which is secured to the floor or locked to a large piece of furniture. A spoof. One of early man’s simple tools right up there with the lever and the wheel. Depending on where you go to school, the repercussions of getting caught smoking the reefer will vary greatly. But, its just safer and easier to avoid it in general. Just be conscious of your surroundings, don’t draw attention to yourself, and smoke your damn weed. Of course, if anyone else has any suggestions for the peace loving, hippie college kids; feel free to post them as a comment. Questions are also welcome. And make sure to follow us on Twitter and like us on Facebook.